AND REOPEN ON OCTOBER 4th. It must be a hot one this year. We’ve gotten lots of fun photos of our Firefly family enjoying cold refreshing Firefly cocktails. Stay cool and keep sippin’! Cheers! Firefly Sunset Resort is NOW BOOKING for the 5th Annual Patrick Davis Hope Town Songwriters’ Festival to be held February 13-18, 2018. 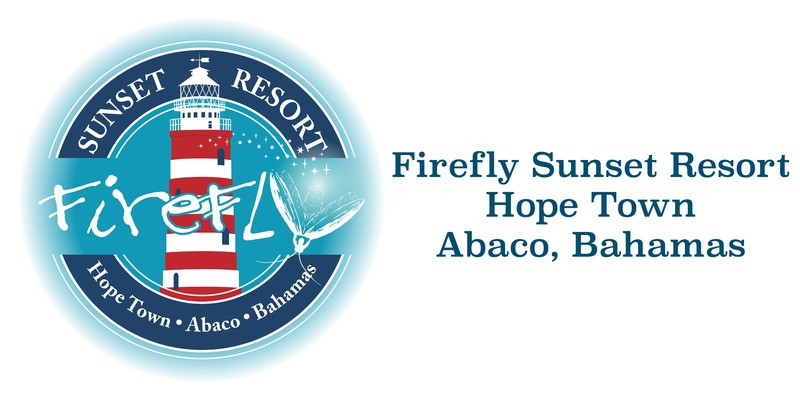 As always The Firefly Sunset Resort will be the main location for the event, but the fest will also hold shows at The Abaco Inn, Hope Town Inn and Marina, Sea Spray Resort and Marina & The Harbour’s Edge!! This year’s songwriters are a who’s who of the Nashville hitmaker community with a grand total of 15 writers, singers & performers. Visit our website for a complete list of performers. And book your stay with us today! s, schedule, sponsors and more!! We love when we get user submitted photos. It’s always nice to see the experience our guests have from their perspective. While there are so many amazing photos you all share here are just a few of our favorites from this Spring and early Summer. NEW Hope Town Community Center- OPEN! Heading your way to the Firefly Sunset Resort for the first time in 2017? Make sure not to miss the NEW Hope Town Community Center on your visit. Opened on January, 14 2017 “The Community Center provides a place and opportunity to express and share all this creative energy so Hope Town will continue to thrive as a great place for families, community groups and cultural events. The building was designed to reflect the traditional island style and is situated on park land in the middle of the settlement, creating a thriving cultural/center for the community,” notes the Committee in a recent article published by The Abaconian. In addition to adding to the culture of our quaint island town the Center is available for community events (Contact Monica Cook, monicacook@gmail.com, for bookings) as well as to facilitate use as a hurricane shelter. For further details check out the full article here.